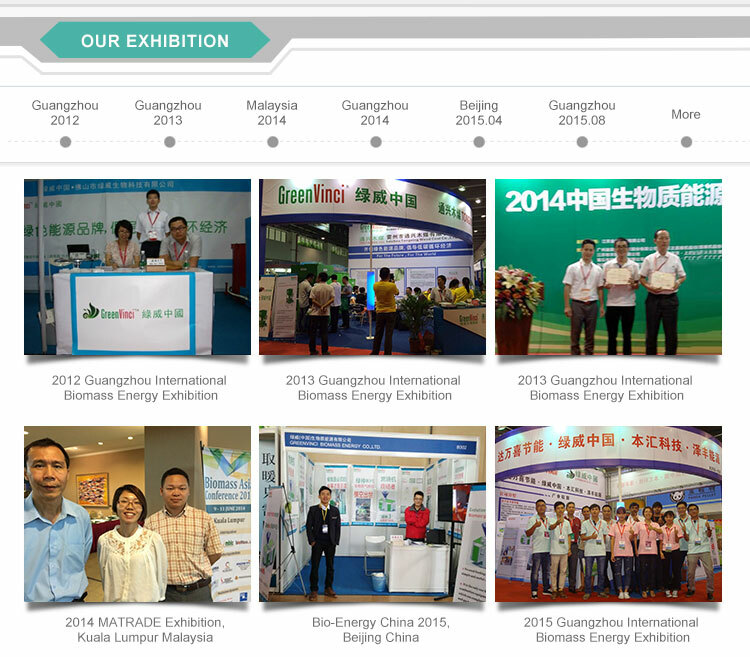 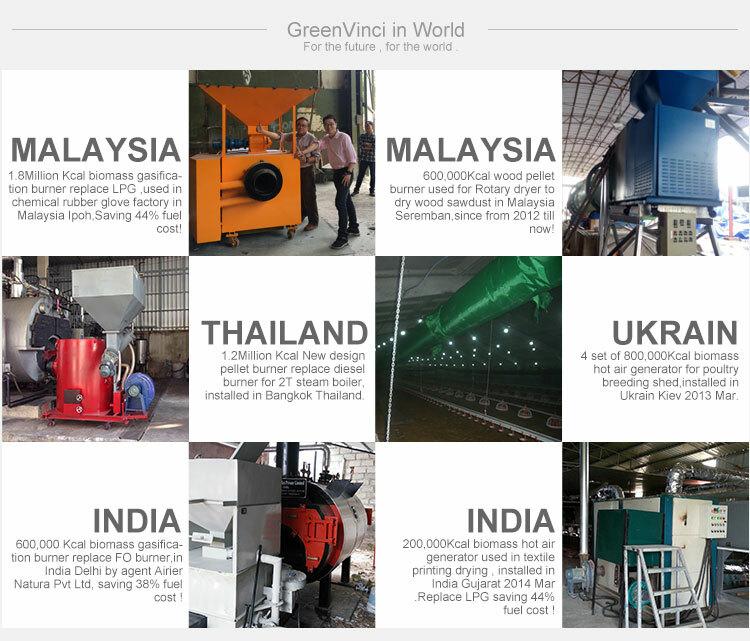 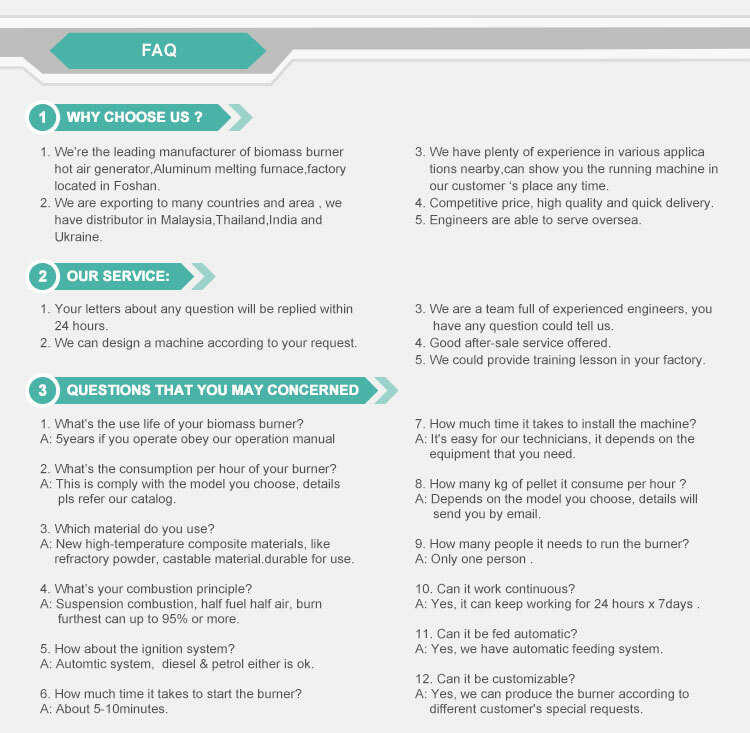 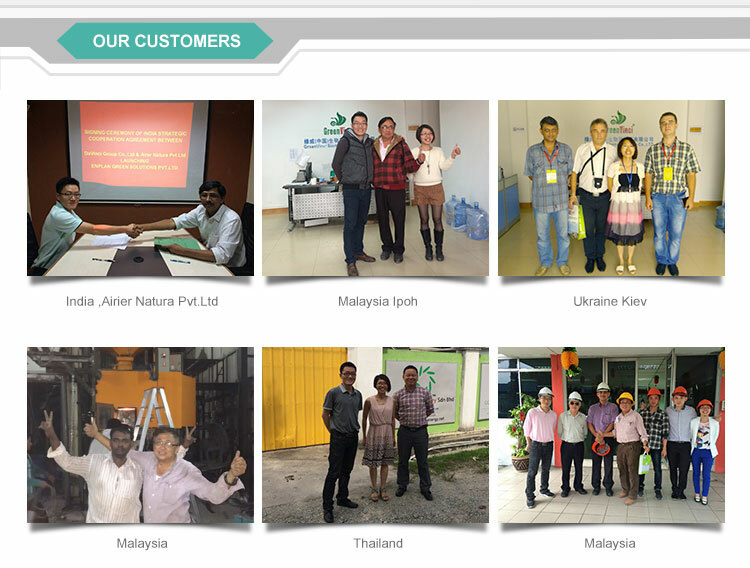 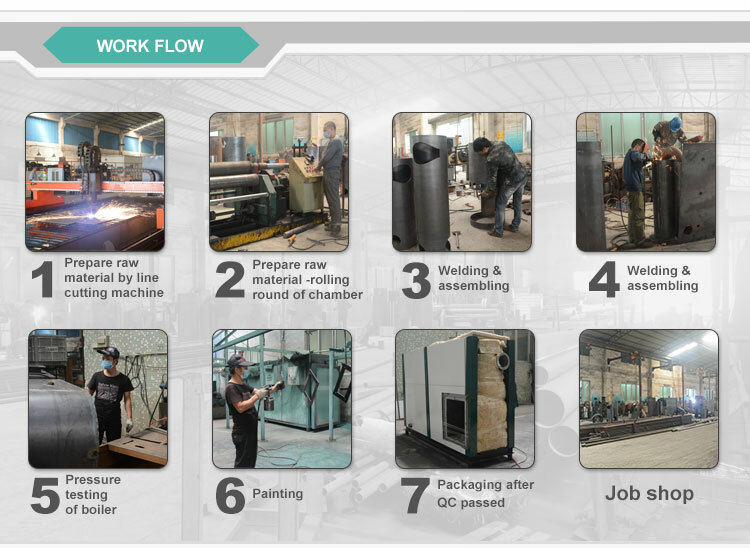 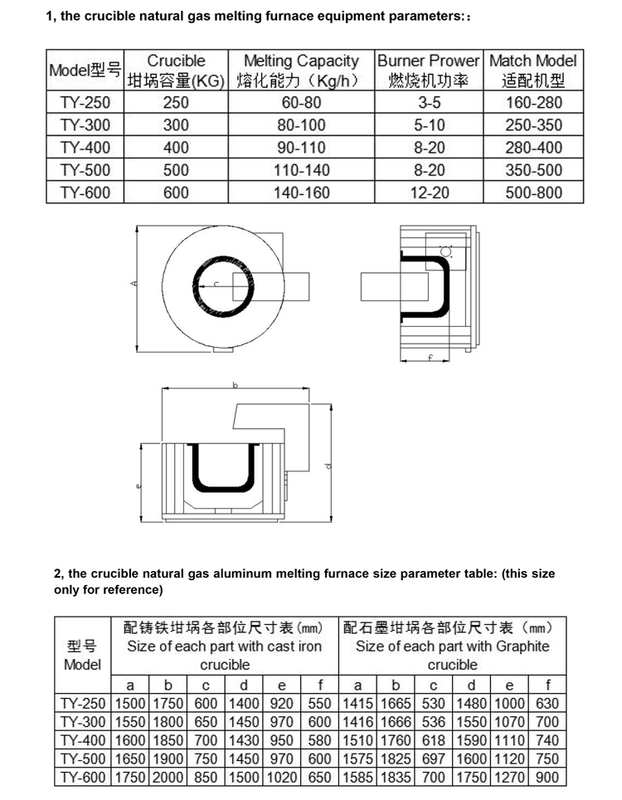 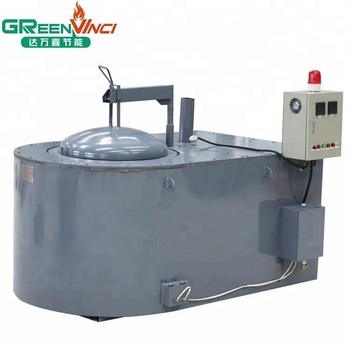 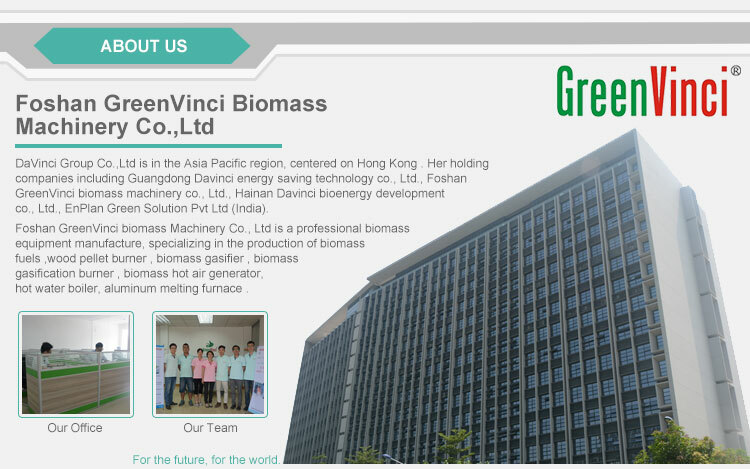 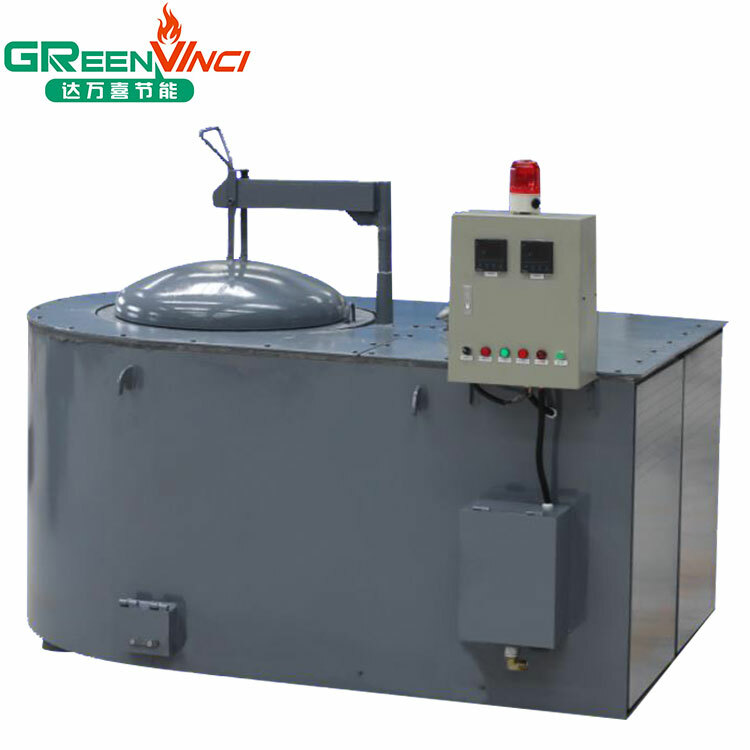 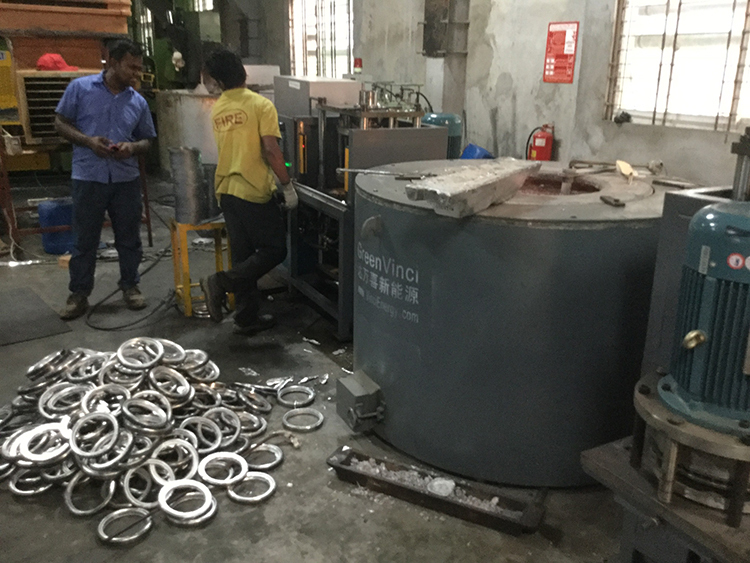 GreenVinci Crucible natural gas aluminum melting furnace is a Crucible furnace, with burning, melting, insulation capabilities , is currently the most perfect design, highest degree of automation, with a number of patented melting furnace. 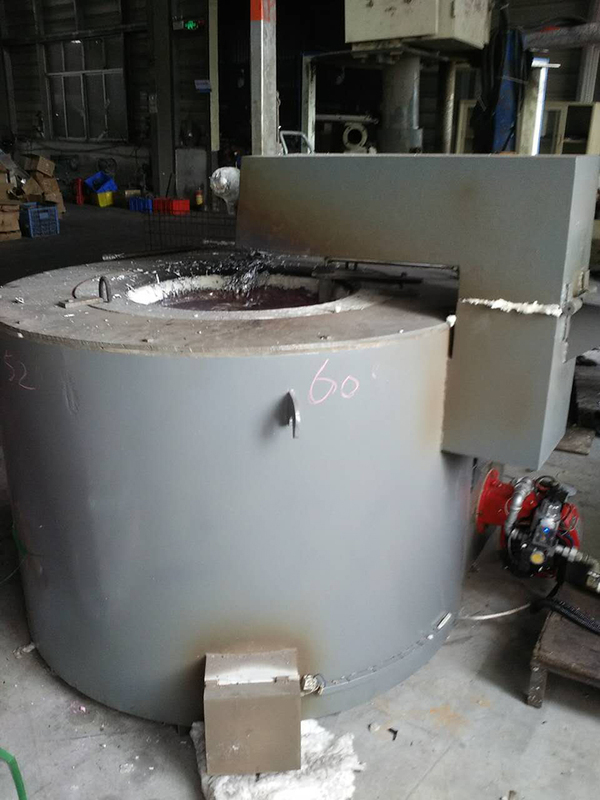 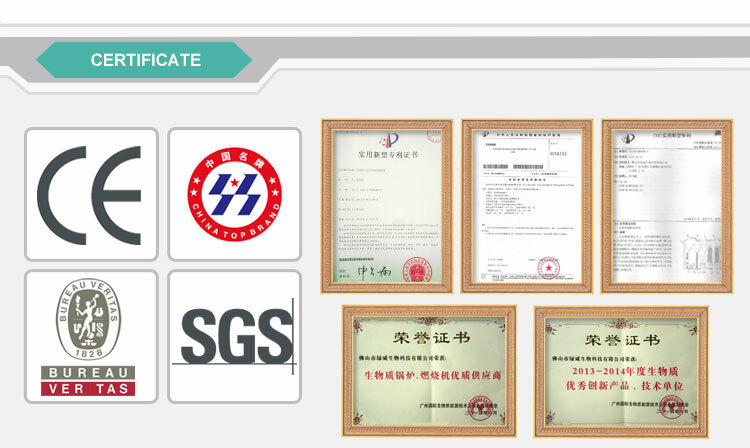 Mainly used in melting or smelting aluminum, zinc, lead, tin, cadmium and other low-melting non-ferrous metals and alloys, and supporting the use of die-cast function well; also can be used for liquid aluminum insulation, in addition to gas, refining. 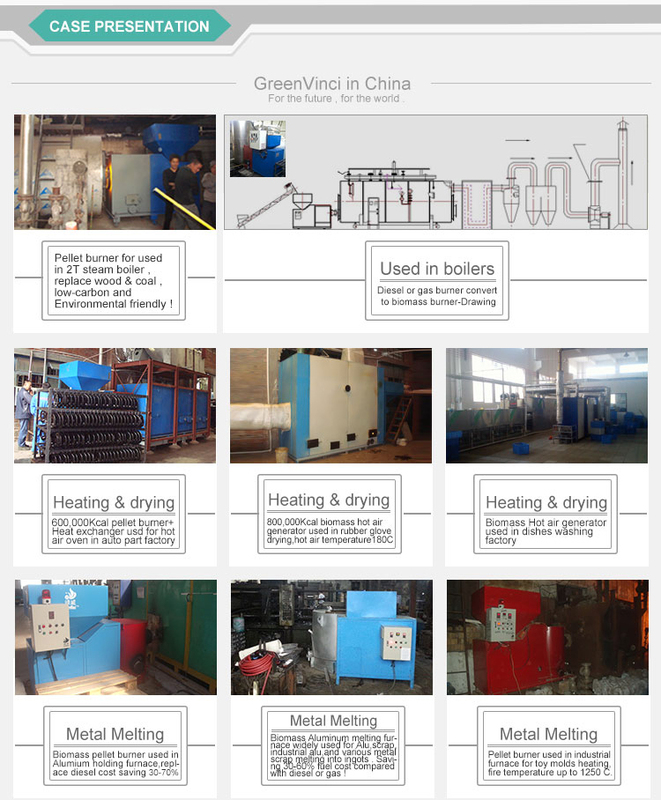 With the advantage of high acceptance by operators , environmental friendly ,low operating cost, simple operation and maintenance .